What other attractions should you see in Northern Ireland? Located 50 minutes from Derry, the Ulster American Folk Park allows visitors to relive the captivating story of the vast human tide that crossed the Atlantic for the New World of North America in the 18th, 19th and 20th centuries at this 40-acre outdoor museum. 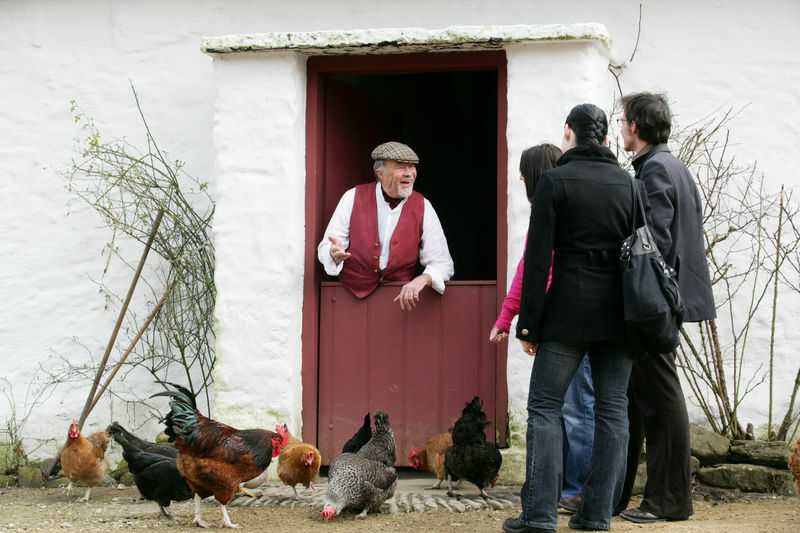 The brilliant combination of costumed guides, displays of traditional crafts and replicas of Irish streets & villages ensure this interactive experience is perfect for all ages and provides a vivid insight into the impact of immigration in this country. Established in 1857, Belleek Pottery holds a very special place in Ireland’s cultural and commercial heritage. 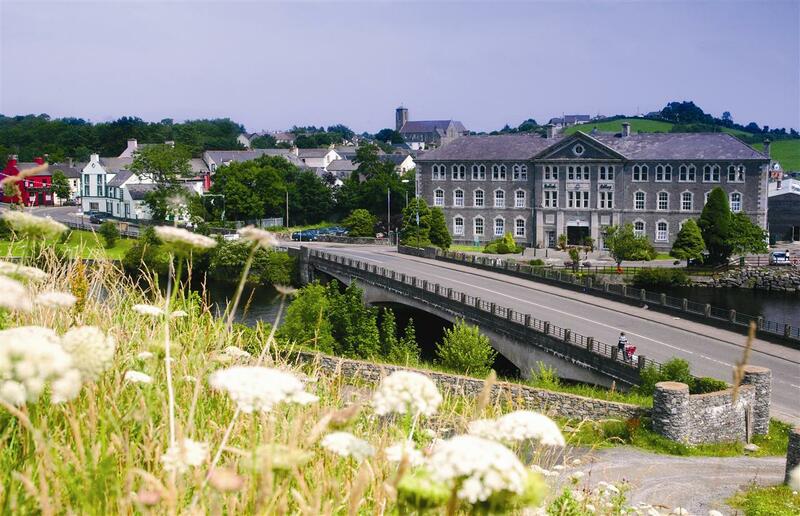 Belleek Pottery is located in the quaint village of Belleek in Co. Fermanagh on the banks of the River Erne and promotes over 160 years of craftsmanship. This Neo-Georgian building is home to Ireland’s oldest working fine china pottery and with its guided tours, museum, retail showroom and audio-visual presentation, it is well worth a visit. 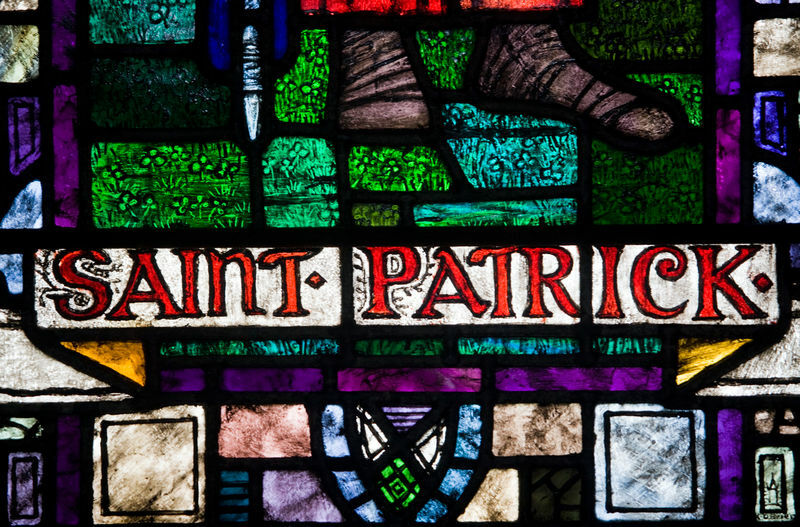 St Patrick is one of Irelands most famous exports so if you want to understand this beautiful country, the Saint Patrick centre is the ideal place to start. Discover his incredible story, visit the grave of Saint Patrick and enjoy the medieval town of Downpatrick just 35 minutes south of Belfast.